The convenience of the parties does not mean the convenience of the petitioner alone who approaches the court on misconceived notions of apprehension, the bench said. 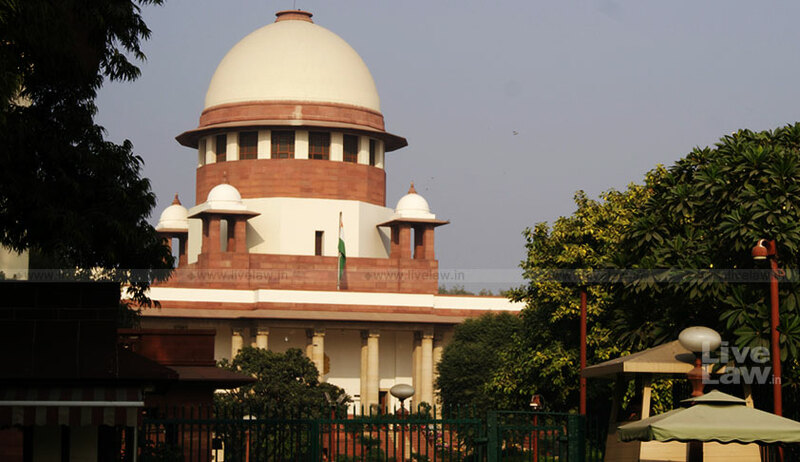 The Supreme Court has made an important observation with regard to transfer petition seeking transfer of criminal cases that ‘convenience of the parties’ does not mean the convenience of the petitioner alone who approaches the court seeking transfer, but also the convenience of the prosecution, other accused, the witnesses and the larger interest of the society. Convenience of a party may be one of the relevant considerations but cannot override all other considerations such as the availability of witnesses exclusively at the original place, making it virtually impossible to continue with the trial at the place of transfer, and progress of which would naturally be impeded for that reason at the transferred place of trial, the bench headed by Justice AK Goel observed while dismissing a transfer plea. A lady advocate who practices in Bombay High Court had sought transfer of FIRs which were lodged in police stations in Delhi and Uttar Pradesh, contending that she has been receiving threats from the accused and was finding it difficult to pursue matters in Delhi as her professional engagements in Mumbai were also suffering because of the same. The bench observed that if the petitioner faces or is apprehensive for her safety in pursuing her complaints in Delhi, sufficient remedies are available to her under the law and if she has any grievance with regard to the investigation, the remedy lies in filing an appropriate application under the Code of Criminal Procedure before the court concerned. The bench further said the charge sheet in one of the FIRs reveals that of the 40 witnesses, the petitioner alone is from Mumbai, two are from Ghaziabad, and one is from Noida and therefore, it is not satisfied that the two cases are required to be transferred to the court in Mumbai.